Eric and Breann Shook started Grandma Lucy’s in 1999 after Breann’s aging English Cocker Spaniel started being picky about her food and developed food allergies. The Shooks started home-cooking all of Lucy’s meals, and soon they were producing and selling treats. People were so pleased with the treats that they asked the Shooks to start making pet food, too. The company produces pet food and treats using freeze-dried techniques and meticulous ingredient inspection. 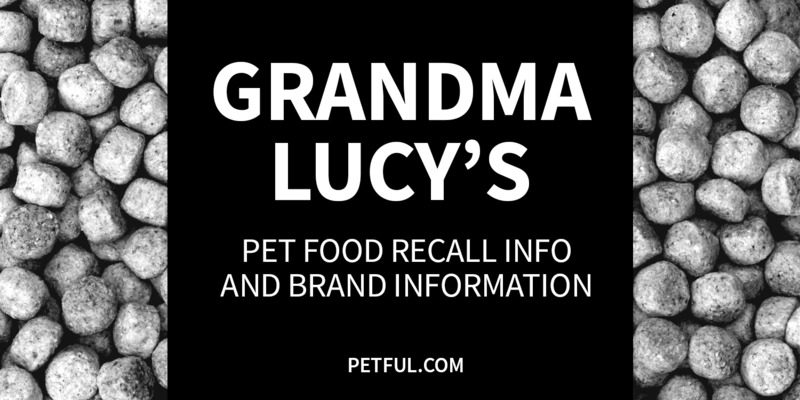 Have You Had a Problem With Grandma Lucy’s?